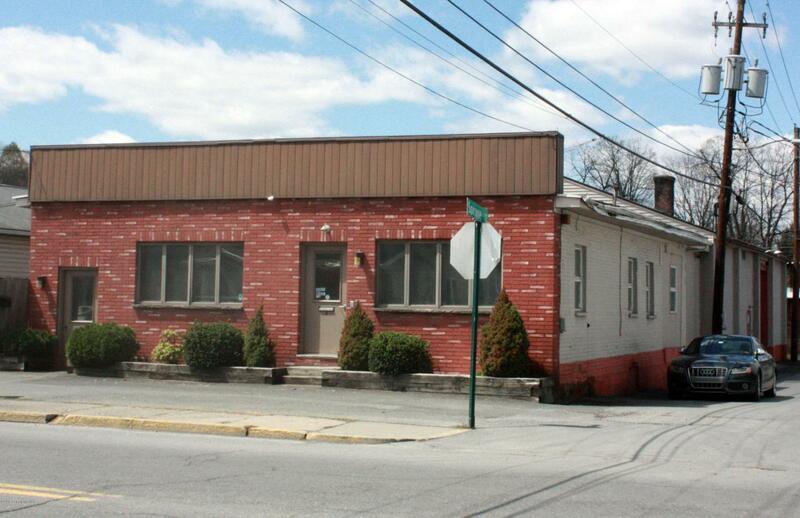 Office space for lease in East Stroudsburg. 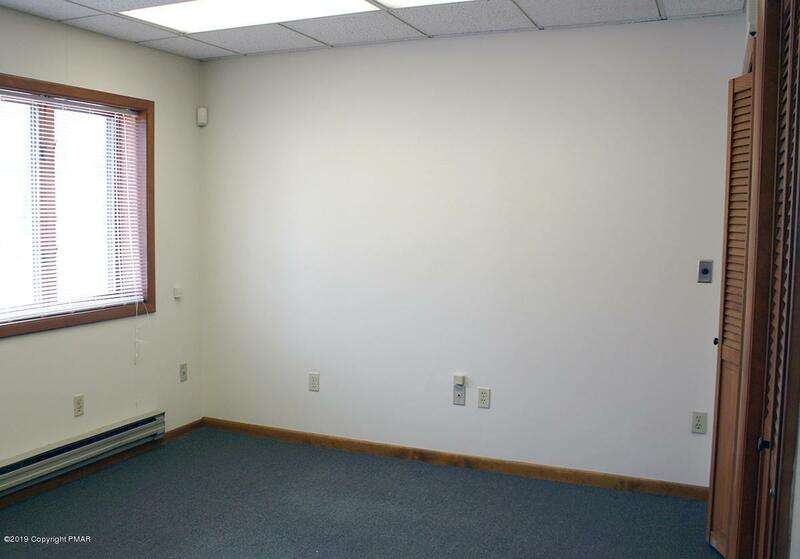 The 826 square foot office space includes reception area, three offices, and restroom. Tenant is responsible for electric. See floorplan for office layout.